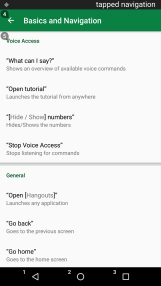 It was almost a year ago that Google posted the session list for I/O 2015 with an interesting "voice access" talk. 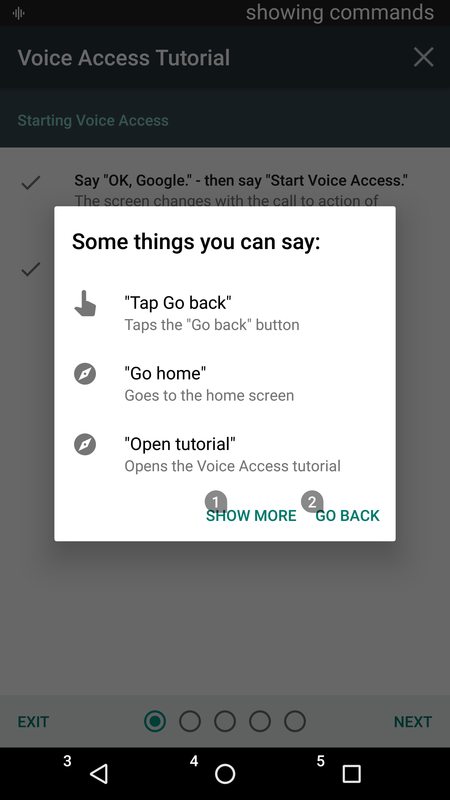 That was eventually removed from the schedule and we didn't hear anything about it in Android M. Now, Google has announced Voice Actions as a beta in the Play Store (Android 5.0 and higher). 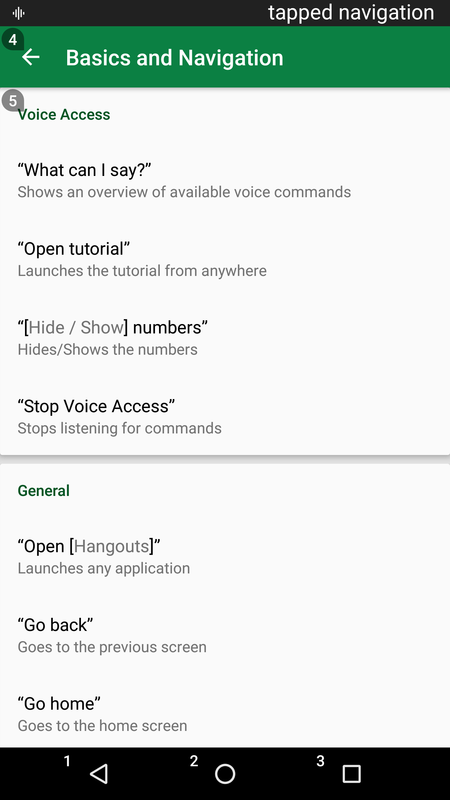 Once you join up, you can install the app and literally control your entire phone by voice. It's incredibly cool. 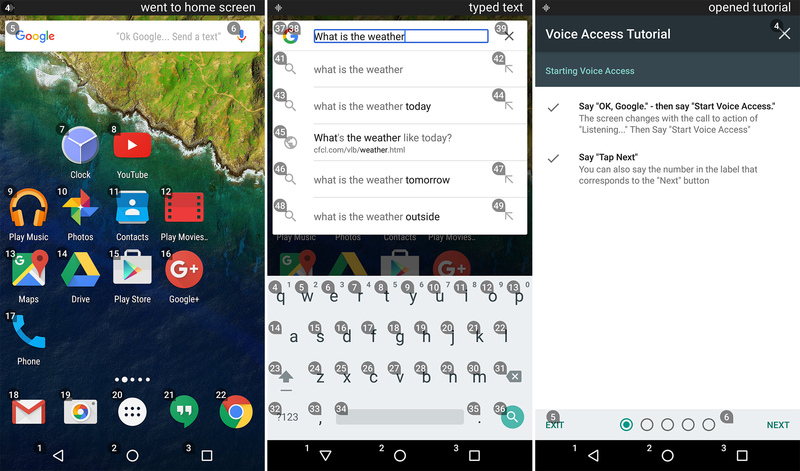 Google quietly mentioned the availability of this app a few weeks ago on the Google Accessibility Twitter account, which very few people follow. Today it was mentioned in a post on the main Google blog, so the cat is out of the bag. 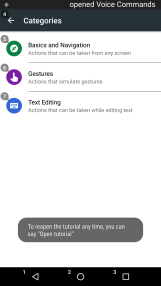 To use Voice Actions, you'll have to join the beta right here, then download the app. 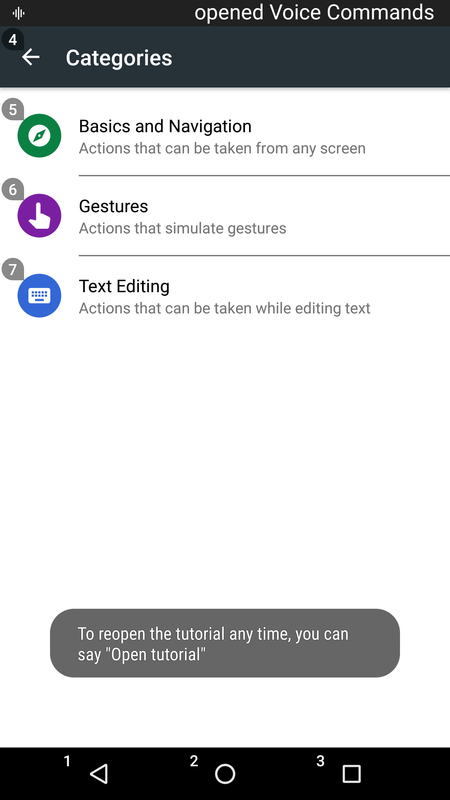 It uses the accessibility service to read your screen and identify all the elements you can interact with (it's similar to the accessibility scanner). You also need (ideally) to have OK Google everywhere activated. 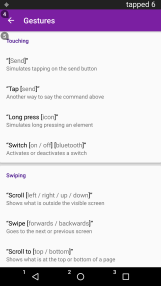 That allows you to turn on Voice Access at any time without touching the phone. 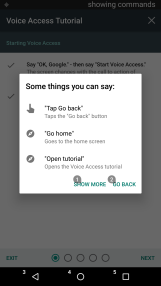 When active, Voice Access places a number next to each button, toggle, and other interactive element on your screen. You can just tell the phone to "tap [number]" and it happens. 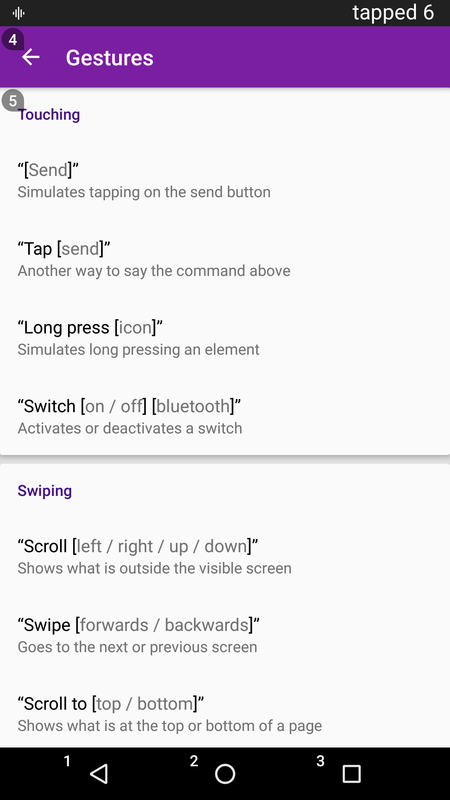 You can also scroll, open notifications, long-press, and go to the home screen. Just talk to the phone, and your words are shown at the top of the screen over the status bar as it processes them. I've only been playing with Voice Access for a little bit, but it seems surprisingly good for a first public release. This service could be ideal for those who can't operate a touchscreen well or for long periods due to disability, but it's also handy if you just need to use your phone hands-free for a little bit. We've got the app on APK Mirror if you want to grab it there directly.